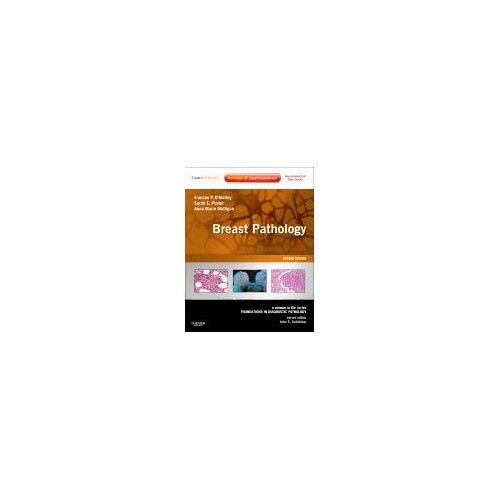 Apply the latest molecular diagnostic techniques to recognize newly identified classifications in breast disease. 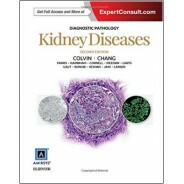 Get more of the information you need from new and expanded chapters covering a broad range of diseases and topics including fine needle aspiration cytology and the physical handling of core biopsy specimens; handling and evaluation of sentinel lymph nodes; diseases of the male breast; and state-of-the-art coverage of molecular advances in malignant breast disease. 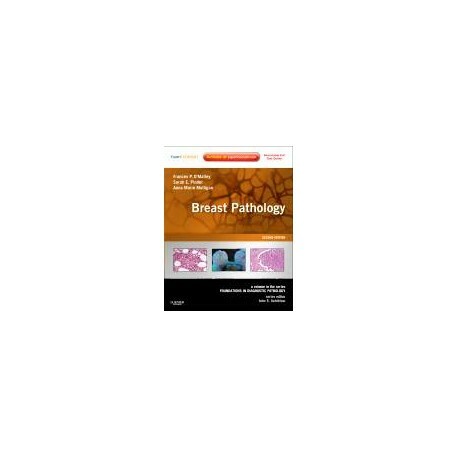 Prepare for the future of breast pathology with a new chapter dedicated to gene profiling and stem cell diagnostic techniques.